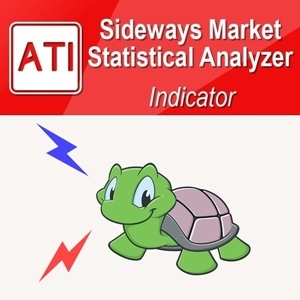 EFW Analytics provide the graphic rich and fully visual trading decision support. 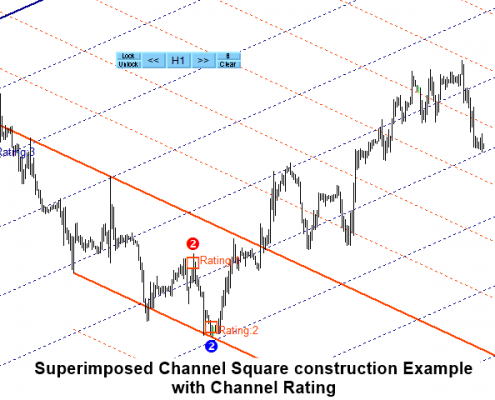 In default trading strategy, you will be looking at the combined signal from Superimposed pattern + EFW Channel. 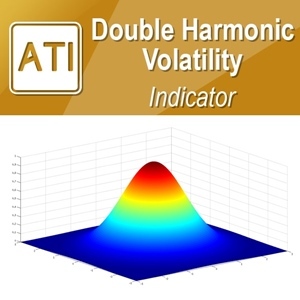 In addition, you can perform many more trading strategies in a reversal and breakout mode. 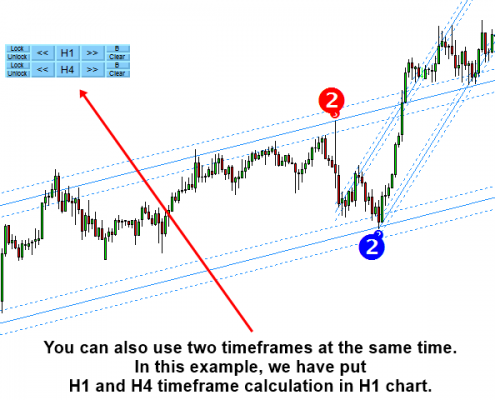 You can also run two different timeframes in one chart to enforce your trading decision. 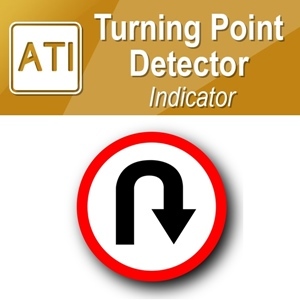 Sound alert, email and push notification are built inside the indicator. 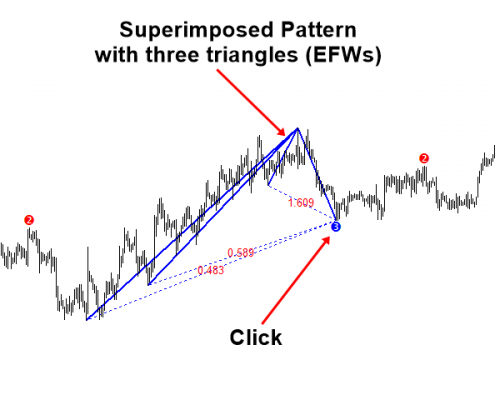 Equilibrium Fractal Wave index is an exploratory analysis tool for your trading. 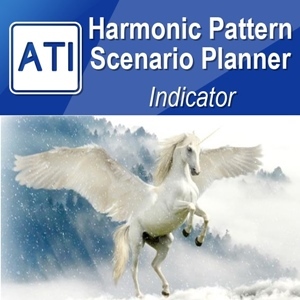 How to use the EFW index is similar to Hurst Exponent by Harold Edwin Hurst (1880-1978) or Fractal Dimension coined by Mandelbrot in 1975. 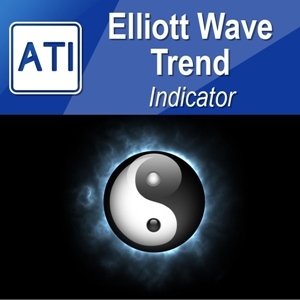 Literally, EFW index can help you to confirm the presence of equilibrium fractal waves in the financial market. However, Equilibrium fractal wave index is more practical and intuitive comparing to Hurst Exponent and Fractal Dimension for your trading. 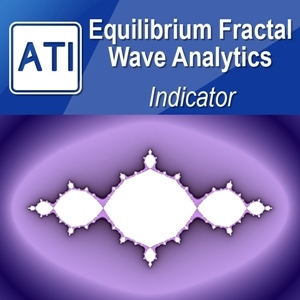 The value of equilibrium fractal wave index can range from 0.0 to over 1.0. The higher the equilibrium fractal wave index, you can confirm the stronger presence of a particular shape ratio of equilibrium fractal wave. 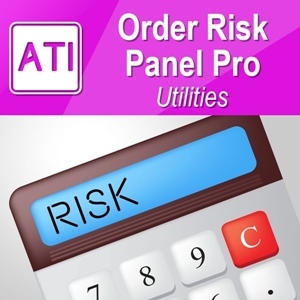 Hence this ratio will be your choice of trading. If you strongly believe on Fibonacci ratios like 0.618, 0.382, etc, then you may skip this part because default ratio setting uses 0.382, 0.500 and 0.618. 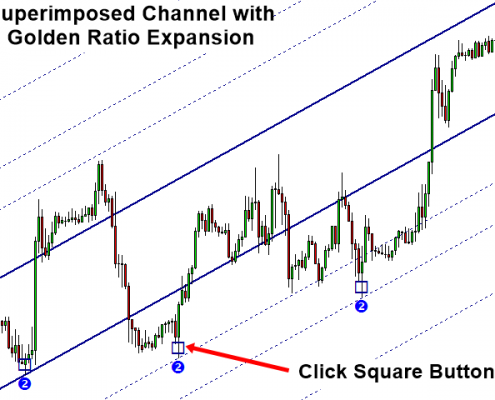 However, you will find that some Fibonacci ratios are not significant for some currency pairs. 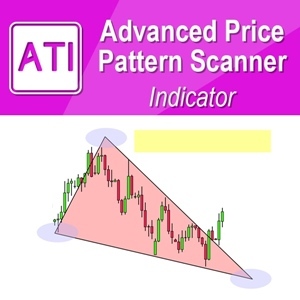 Superimposed patterns are the several triangles overlapping in the same place in your chart. 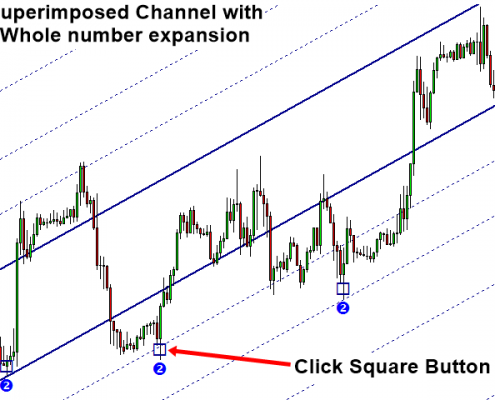 Superimposed pattern can provide the good trading entries when it is used together with EFW channel. How to use EFW channel is extremely simple. 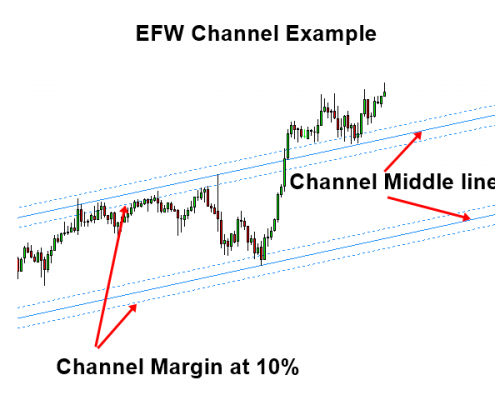 You can use it for both breakout and reversal with EFW channel. 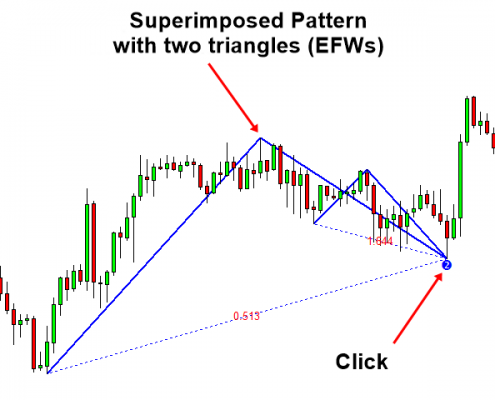 When you trade with reveral trading strategy, you can tune your entry with superimposed pattern together. 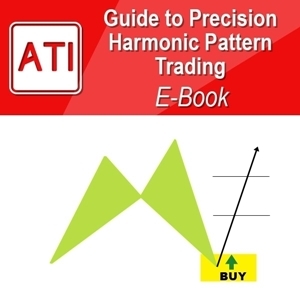 To manage your risk, you can simply use the proportional trigger method as it shown in the book “winning financial trading with equilibrium fractal wave” or “Financial Trading with Five Regularities of Nature: Scientific Guide to Price Action and Pattern Trading” (2017, Young Ho Seo). 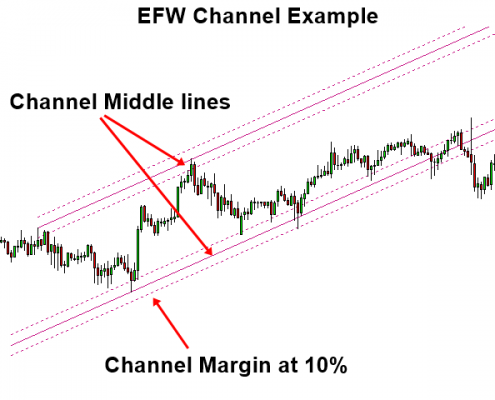 You can also use EFW Channel for breakout trading too. But please use your own setup for this case. In version 3.1, user can select multiple of shape ratio for their trading. In version 5.2, EFW Analytics can detect superimposed levels automatically. In Version 7.6, We made total change to our Superimposed pattern detection. Overall, the trading strategy is much more similar to the Book: Winning Financial Trading with Equilibrium Fractal Wave: Introduction to Equilibrium Fractal Wave Trading. 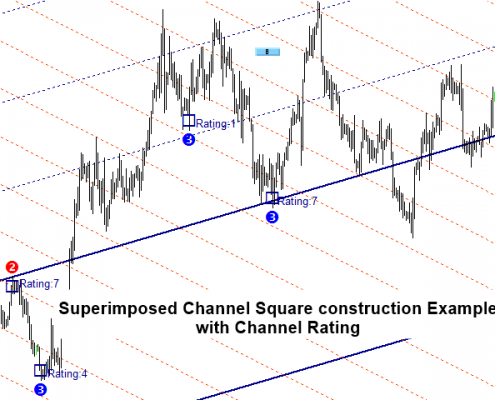 However, the trading signal must be triggered using the comfirmation of EFW Channel + Superimposed patterns together unless you are using some other secondary confiramtion techniques. 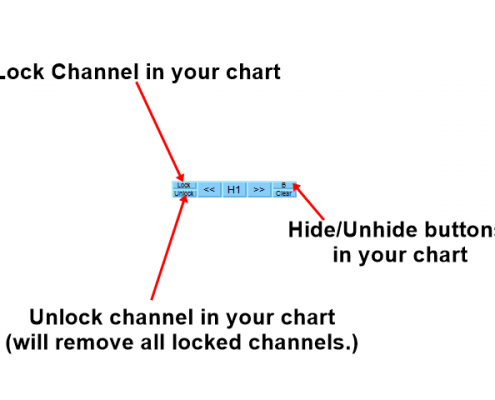 In Version 8.7, Superimposed Channel will only show in the current timeframe for correct display. 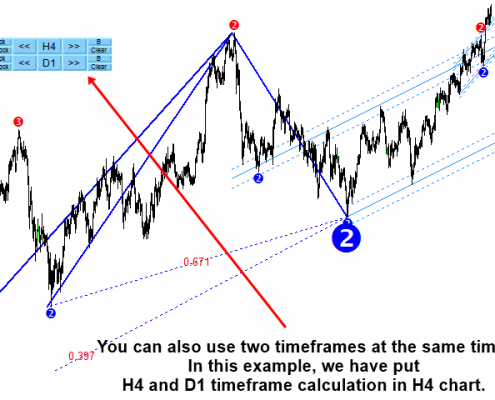 This means that you can not move superimposed channel from current timeframe to other timeframe because it will cause the resolution issues (losing resolution in higher timeframe). 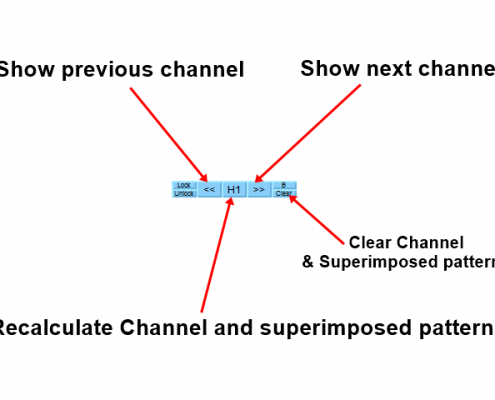 In version 9.1, superimposed channel can be shown in another timeframe too.